With Bandicam, you can record a specific area on a PC, or capture gameplay that uses one of many common graphic technologies. 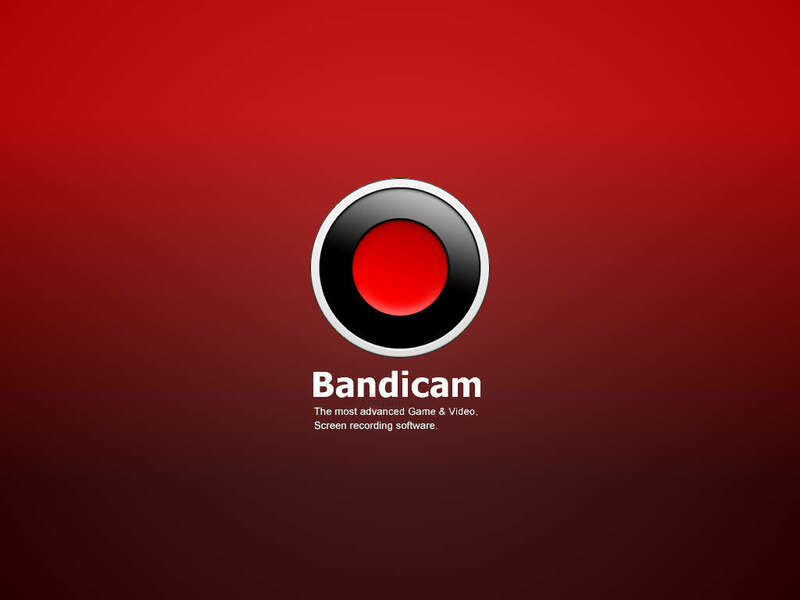 Bandicam uses a high compression ratio without sacrificing video quality, and claims to provide superior performance as compared to other popular recording softwares. Recording target Various 2D/3D games, iTunes, Windows Media Player, Webcam, HDTV, other 3D applications. Computer Screen, PowerPoint, Excel, Web browser (IE/Chrome/Firefox), Flash games. A Webcam, XBOX/PlayStation, Smartphone, IPTV, Capture card, etc. 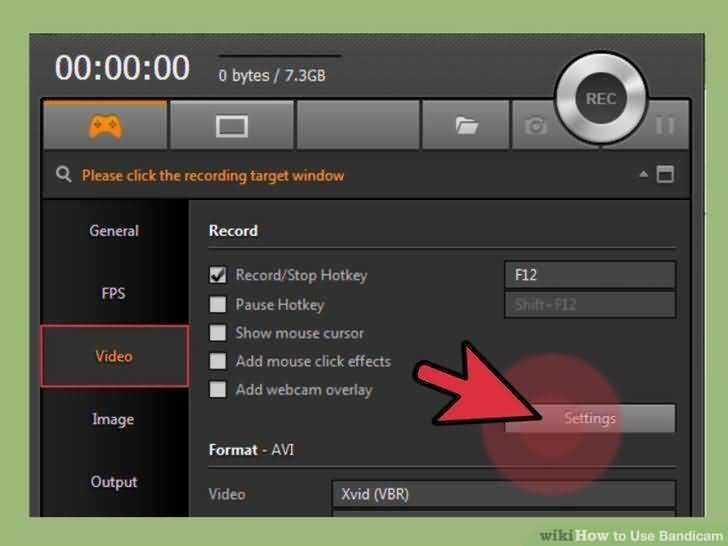 In Game Recording mode, you can record gameplay and show your frames per second, all without any latency. This mode works best with most games, specifically ones that use DirectX, OpenGL, or Vulkan graphic technologies. 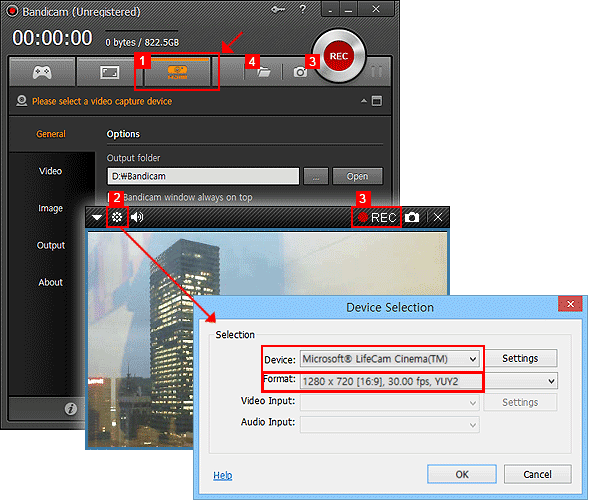 It is also compatible with iTunes games, Windows Media Player, most webcams, HDTV, and other 3D applications. It records high quality video, but can be a little difficult to use. This mode results in a better quality video than Screen Recording mode does, but it will not work for recording your entire screen, Powerpoint presentations, or other similar applications. 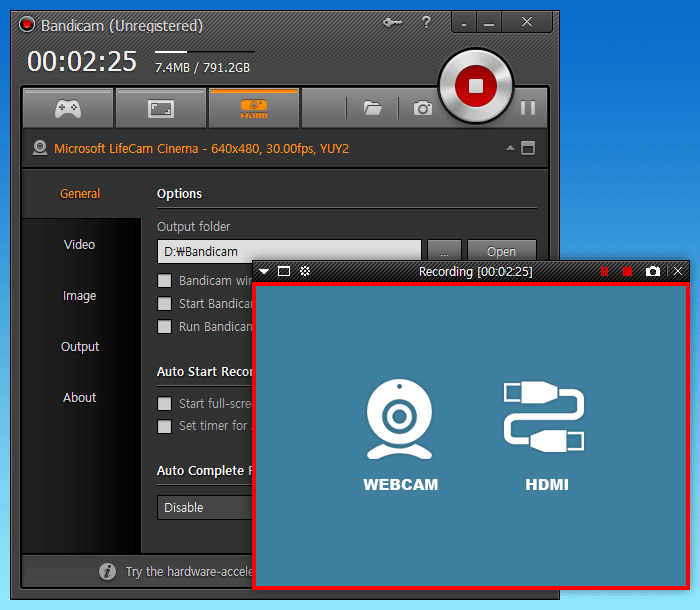 Bandicam supports AAC, MPEG-1, and PCM audio codecs, and AVI/MP4 media formats. It is also compatible with the Nvidia CUDA/NVENC H.264 encoder, the Intel Quick Sync video H.264 encoder, and the AMD APP H.264. Continuous image capturing supports BMP, PNG, and JPEG image format.